To create a building environment for homeowners, builders and subcontractors which not only is a working relationship, but is a creative sustained partnership. 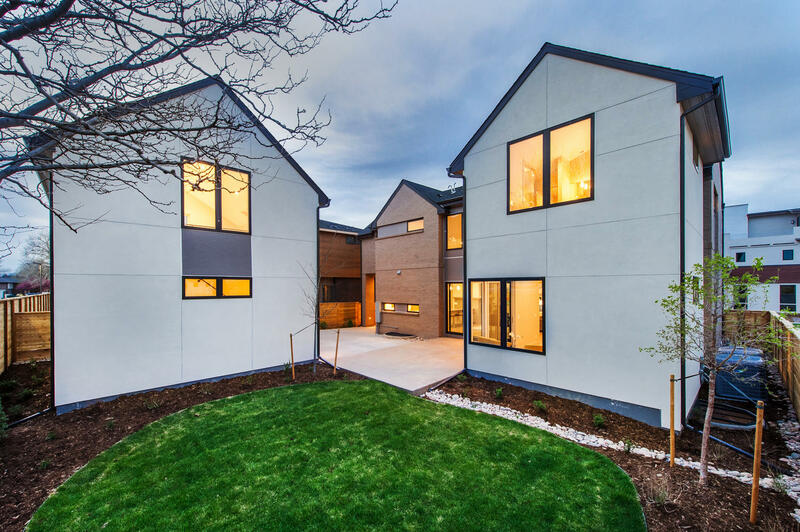 To impact the Denver area by using creative and environmental solutions for the building challenges that arise. The company strives to create relationships which make it one of the most sought after builders in the area. To enhance the personal lives of our homeowners, builders and subcontractors. On-site supervision. Homeowners can meet with a supervisor/owner at anytime and weekly meetings are encouraged. Create relationships with subcontractors that share our building values to ensure high quality craftsmanship. Provide a clean, safe building environment.